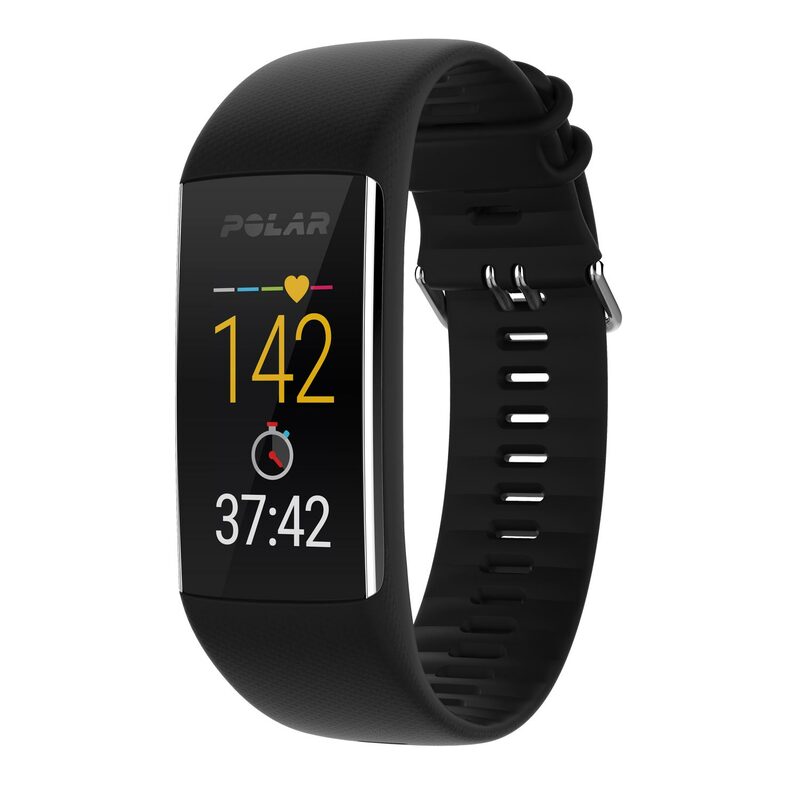 This sleek and sporty waterproof fitness tracker helps you stay on the pulse 24/7 with continuous heart rate monitoring, advanced sleep tracking and Polar’s unique workout features. Sleeping well is vitally important to your health and well-being. Polar’s advanced Sleep Plus sleep analysis makes you an expert on your own sleep and helps you towards a more balanced lifestyle. Track your activity, analyze your progress and achieve more with Polar Flow – the complete fitness and training platform available on desktop and mobile. Stay on the move every day. Polar A370 gives you a personalized daily activity goal that motivates you to keep moving throughout the day. Polar Activity Guide shows you how active you’ve been and gives you practical tips on how to reach that 100%. You choose how you move. 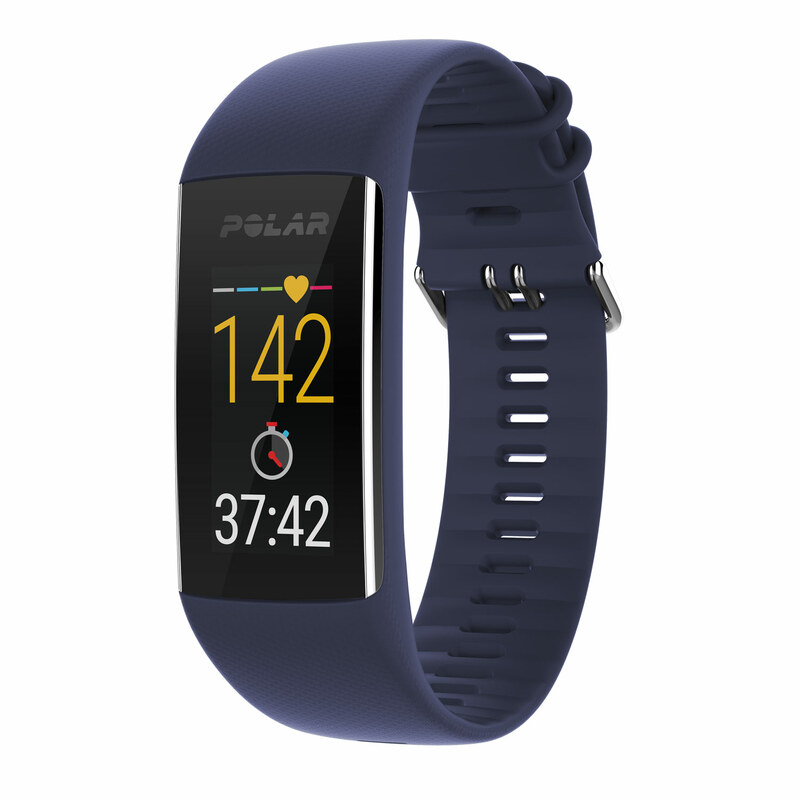 Choose your favorite sport profiles from a list of over 100 sports and add them to your Polar A370 to get the relevant data to the screen of your Polar A370 when you work out. Sport profiles also help you to keep track of your training log in Polar Flow. Sitting for too long is bad for your health. 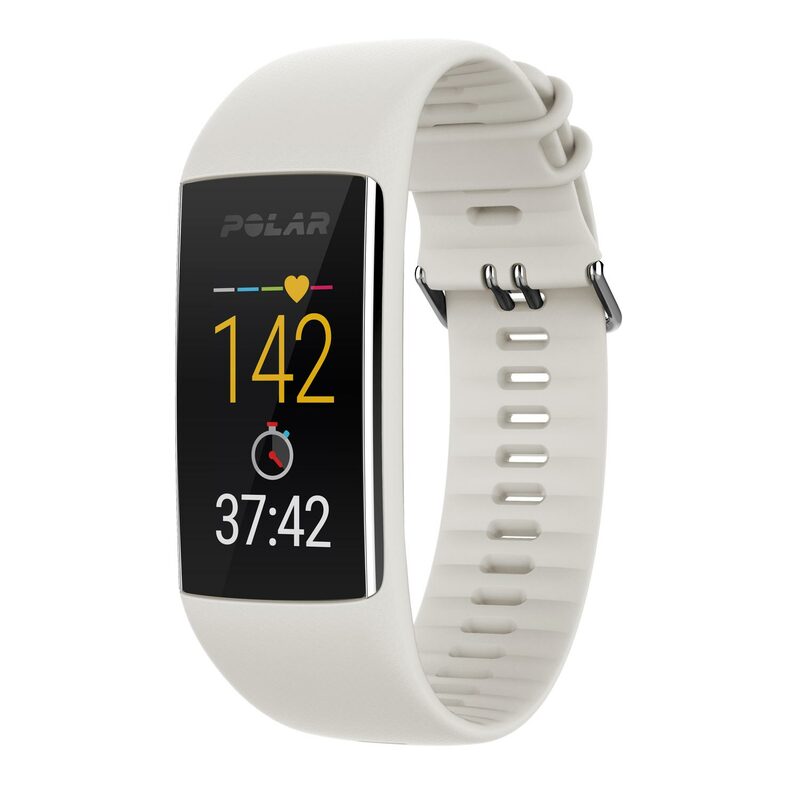 If you stay still for too long, Polar A370 gives you a vibrating alert to make sure you take those important active breaks. Plan your workouts in Polar Flow and sync them directly to your Polar A370 to get guidance throughout your session. You can save your favorite workouts as favourites on your Polar A370 and do them again whenever you want.